Whenever you visit Munnar, you will always hear about different travel locations and attractions which make you confused on which place to visit. 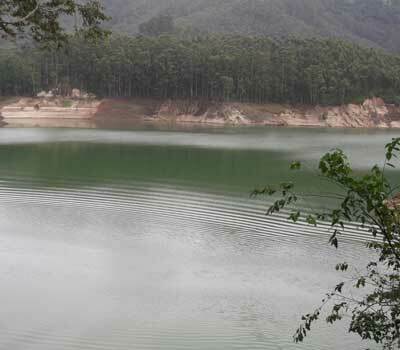 But there are some places in Munnar that always comes into mind when you think of Munnar hill station and one such travel attraction in Munnar is the Mattupetty Dam. The Mattupetty Dam is one of the must to visit travel spot in Munnar and is an ideal place to spend some time with your friends and family. 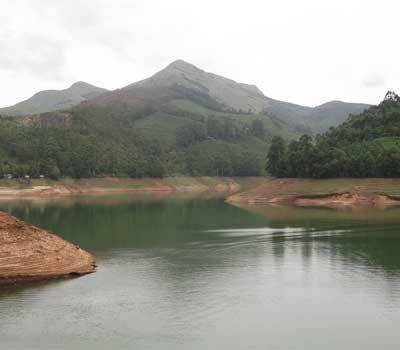 The Mattupetty Dam is almost 15 kms away from Munnar town and its main objective is to conserve water for hydroelectricity and is a major power yielding source in Kerala. Along with that the Mattupetty Dam and its surroundings are blessed with an amazing level of natural beauty and calmness which attracts a large number of tourists. 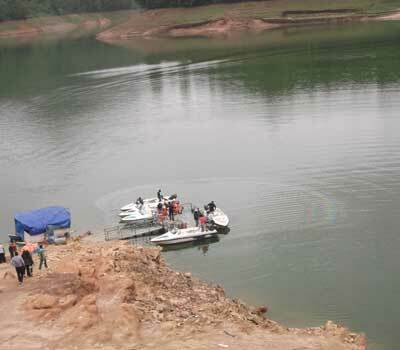 Visitors do tend to visit Mattupetty Dam and also the Mattupetty Diary Farm which lies close to each other. 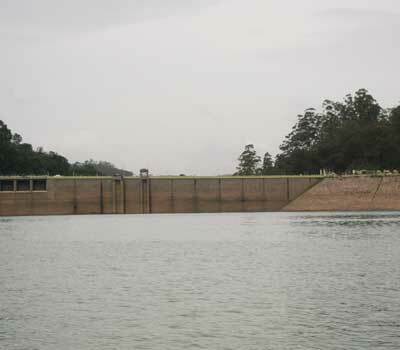 Apart from its scenic beauty, Mattupetty Dam is also popular as an idean destination for small scale adventure activity such as boating. 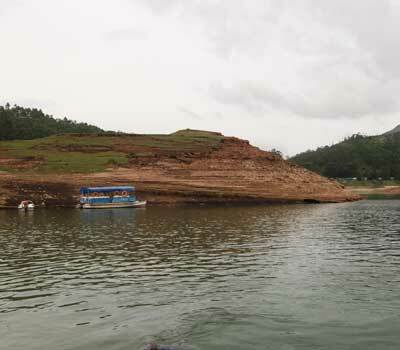 Taking a boat ride along the water bodies of Mattupetty Dam offers an amazing experience and one will be able to get a wider view of the Dam and its surroundings in a better way. People from different locations who arrives at this dam, makes sure to take a boat riding trip to get a unique travel experience. Obviously the boating trip does not come free of cost and there is a small amount of money associated with it. The price for boating usually comes around at INR 75 per head and the boating trip almost last for 10 – 20 minutes. 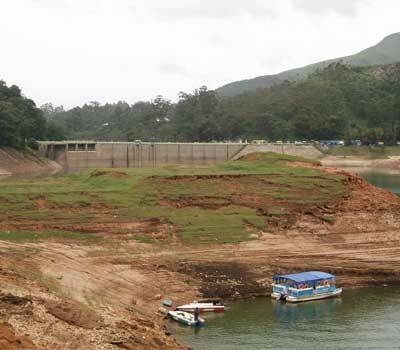 The facility for boat ride at the Mattupetty Dam is organized by District Tourism Promotion Council (DTPC) Idukki and the array of boats includes row boats, pedal boats as well as speed boats. There will be highly trained boating professionals along with you while you enjoy your boating trip, so that you will not feel scary of taking the ride alone. The boat ride at Mattupetty Dam helps you to enjoy the amazing natural beauty of the Dam in a better way and it is a perfect thing for those interested in photography. Photographers will be able to capture amazing snaps of the dam and its surrounding areas, so that they can save it for cherishing it in the future. On the way to the dam, you can see large lines of small scale shops which sells small scale items such as hats, glasses, fruits etc which are seen only in this place. If you are visiting the dam in your own vehicle, you need to park the vehicle atleast 500 meters away from the Dam and have to walk to the Dam. During the peak tourism season, the dam can be seen filled with tourists and during the off season, there will be hardly and tourists at the dam. The best time to visit the Dam is when there is no rain and it comes usually between September to March. So, next time if you are planning your trip to Munnar, then it is highly recommended you visit the Mattupetty Dam and you will never regret visiting this dam either alone or with your friends and family. Make sure that you visit the place at the right place when there is no rain and there is plenty of water in the Dam. 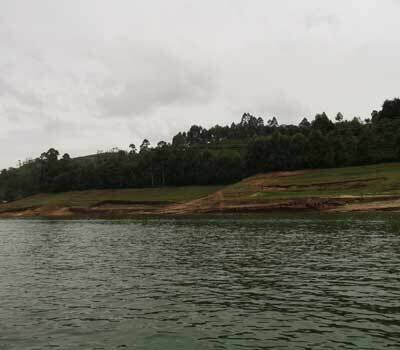 This entry was posted in Munnar and tagged activities at mattupetty dam, mattupetty, mattupetty dam, mattupetty dam munnar, mattupetty munnar. Bookmark the permalink.